Change The World With Us. The Master Plants Cookbook is on sale now! THE NAKED FOOD e-COOKBOOK IS HERE! 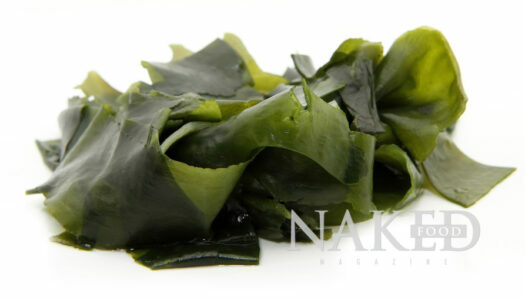 Naked Food: An Ode To Life! 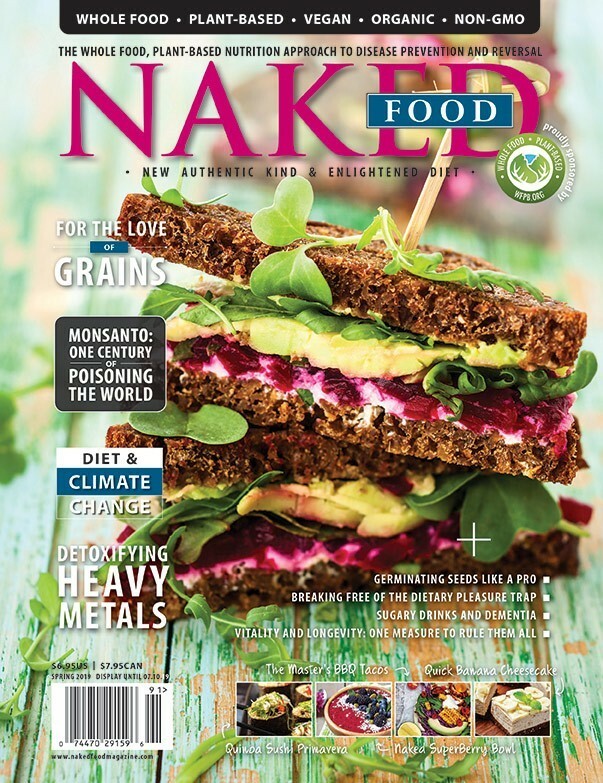 Naked Food is an initiative of WFPB.ORG, an independent, nonpartisan, 501(c)3 non-profit organization that empowers sustainable health for humans and planet through a plant-based lifestyle. Naked Food proposes the switch from the Standard American Diet (S.A.D.) to the New Authentic Kind and Enlightened Diet (N.A.K.E.D.). 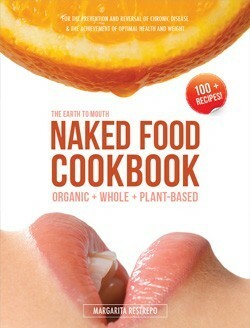 Naked Food is the whole food, plant-based nutrition approach to preventing and reversing disease. It promotes whole, plant-based, vegan, organic, non-GMO, process- and toxin-free foods, products and services that promote sustainability and lifestyle medicine in a wholistic manner as the basis for human and environmental health. Naked Food aims to disrupt our corrupt system by educating and empowering individuals with independent, unbiassed, and evidence-based facts. 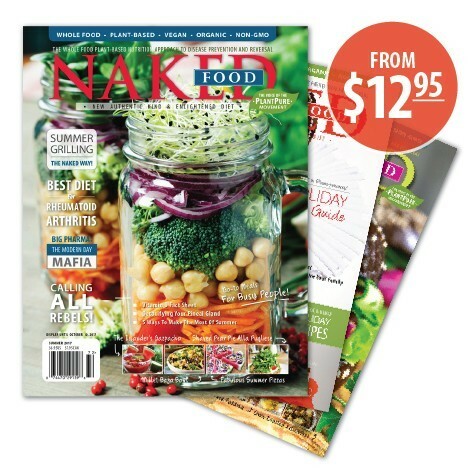 Naked Food Magazine is praise to life, love, and health for humans, animals, and our beautiful planet. A way to honor the ones we have lost to preventable and reversible diseases and whose strength and valor will live forever. See our inspiration. WFPB.ORG is a 501(c)3 registered non-profit public charity with EIN 82-4360670. Copyright © 2019.